A successful conference was held on November 5th – overview of the proceedings here. ABIL Exhibition at St Paul’s Cathedral – 27 January to 26 February 2015. This Is Not Me. Something I can’t remember has done something I can’t see and made me someone I don’t know. 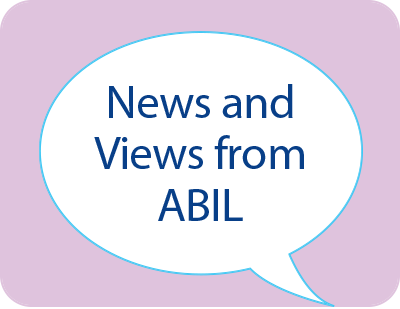 ABIL Conference 3rd September 2018: Brain Injury – What Needs to Change?